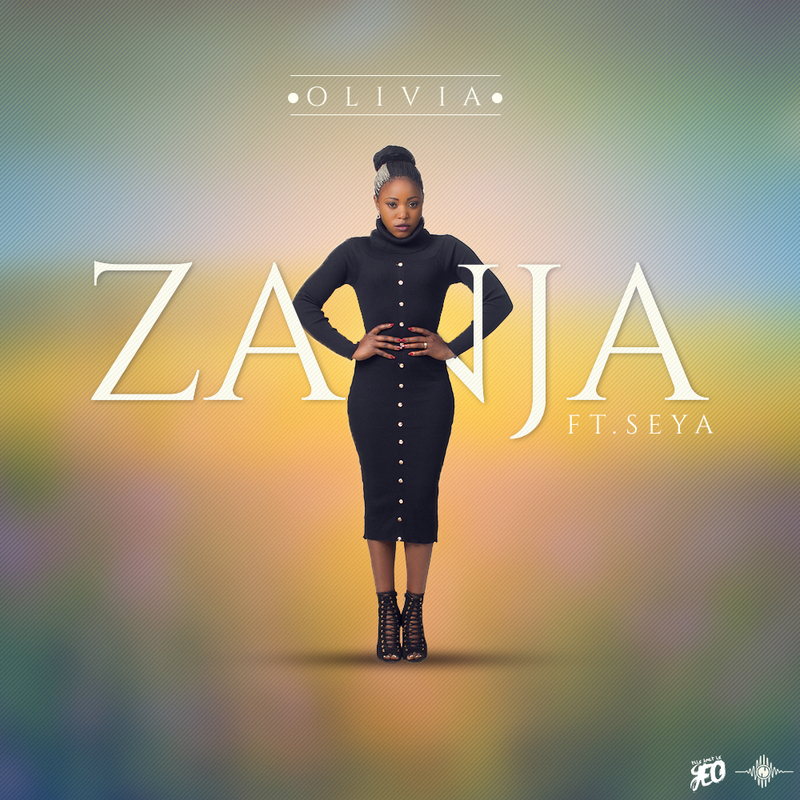 Olivia brings an epic and rich African sound on a strong collaboration with Seya. The word Zanja is interpreted to mean ‘hand.’ She sings about how she is waiting on God’s hand to move in a difficult life situation. Gospel artist and television presenter, Olivia, was born & raised in the heart of Lusaka, Zambia. She has recorded alongside top and emerging artists including Pompi, Mag44, Tio, Suffix, and more from Zambia. She has earned herself the respect of the Zambian music industry and promises to be one of Africa’s most outstanding music artists. Olivia believes in expressing herself through deep emotional music and telling life stories with a Godly perspective. Currently, she serves as a worship leader in Deliverance Church in Lusaka and also works as a TV presenter on ZNBC TV’s Born & Bred show.